Faith Hill Lodge has housed many crews working in the Denali area. We provide breakfast, lunch and dinner according to the needs of the crews. We have 21 beds; of these 6 share a bath. We price according to the length of stay and the needs of the company. Our space can accommodate Semi-trucks with turnaround space. 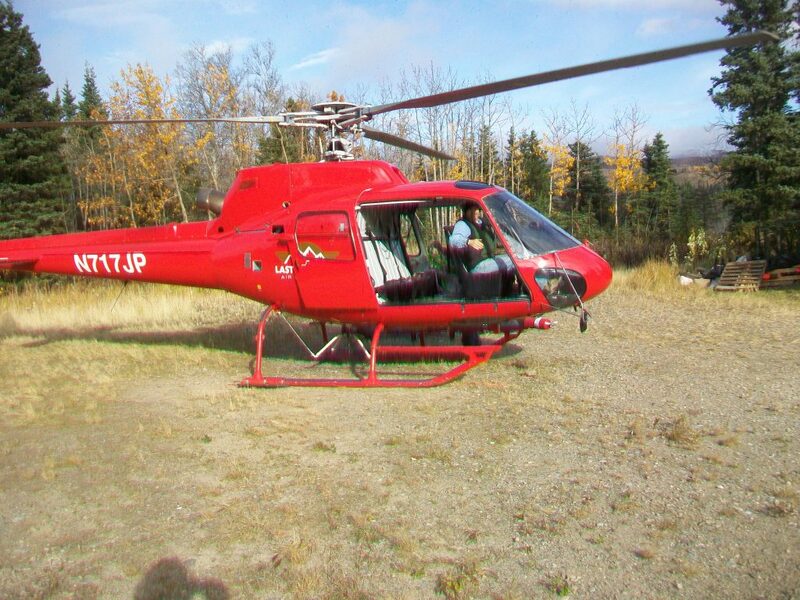 Helicopter landing and site storage for fuel and equipment are available. Rooms are all non-smoking, outdoor smoking areas are available. Kitchen, refrigerated food storage, and use of the BBQ are included. Laundry service is available for a reasonable price. Call to get details to fit your needs and goals.